No matter which industry you are in, content marketing is one of the best ways to reach out to your potential customers and retain them forever. This means you need to have a blog and build an audience base. As a graphic designer, creating a blog might feel outside of your comfort zone, but it doesn’t have to be. 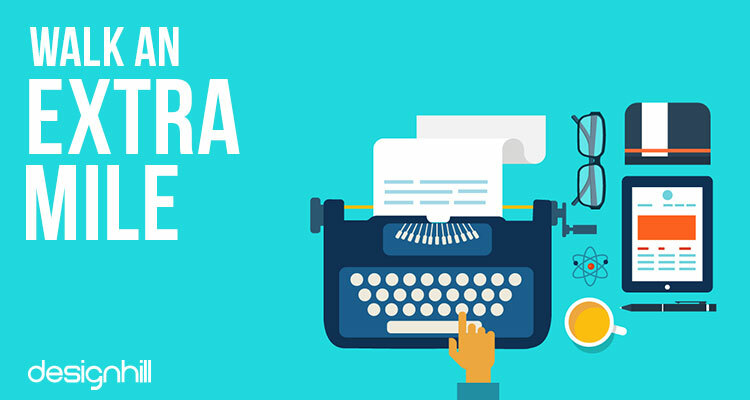 Most of the graphic designers have a single query How to Start a Blog? A graphic design blog usually focuses on branding, logos, marketing, print & web design inspiration for creative designers, freelancer tips, and entrepreneurs considering growing their brands. Some start blogging and engaging in content marketing right away. They just go straight to writing blog posts without thinking about where those blog posts will lead and what they will look like. But this is not the right approach to build a blog and grow exponentially. 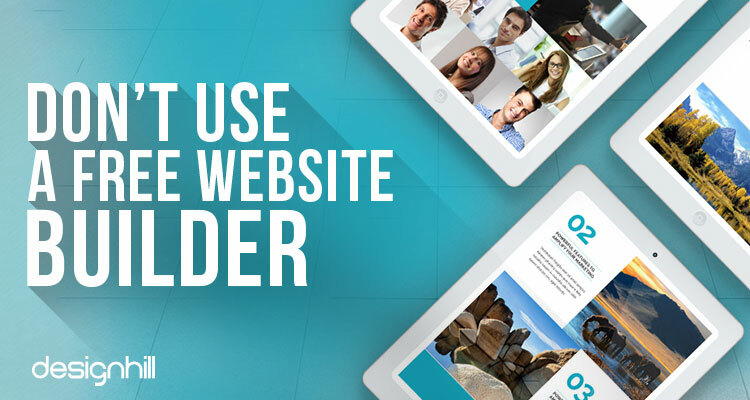 It needs you to develop a professional website, compatible with all popular browsers. Your blog website must also cater to the varying ways that your users view the website. 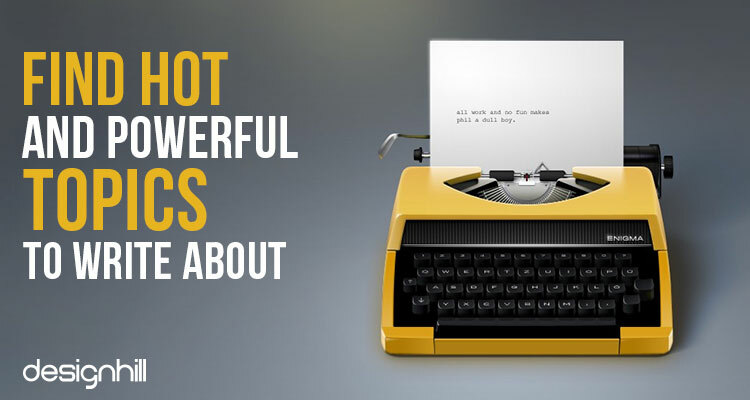 Content marketing only works if you have something to market. Your graphic design services must be on the front and in the middle of your site so that when your readers like your content, they can easily navigate to your services and buy them from you. 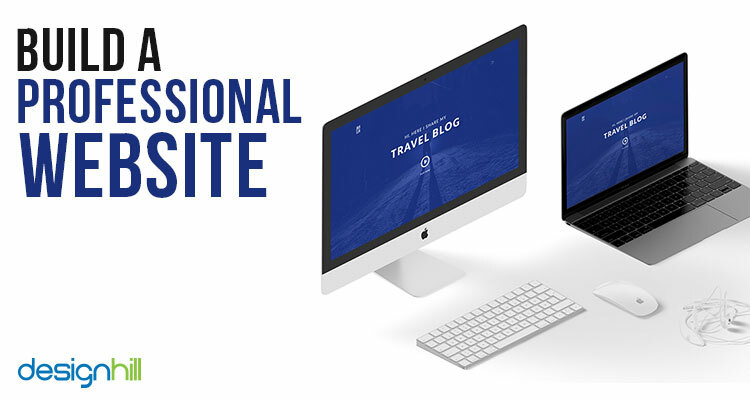 It is quite obvious that when you’re starting a blogging, you may be short on cash, but at the same time, you must understand that your website for the graphic design blog should look professional. A professionally designed website, which of course doesn’t come free of cost, attracts users organically and viewers rely on its authenticity. There are many hosts these days offering fairly decent website building free of cost, but it simply does not look professional. 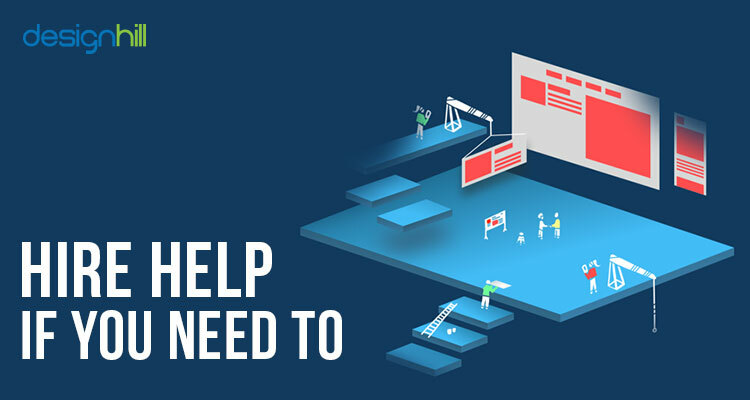 So if you’re going with a free website building tool, you’re certainly making a mistake. 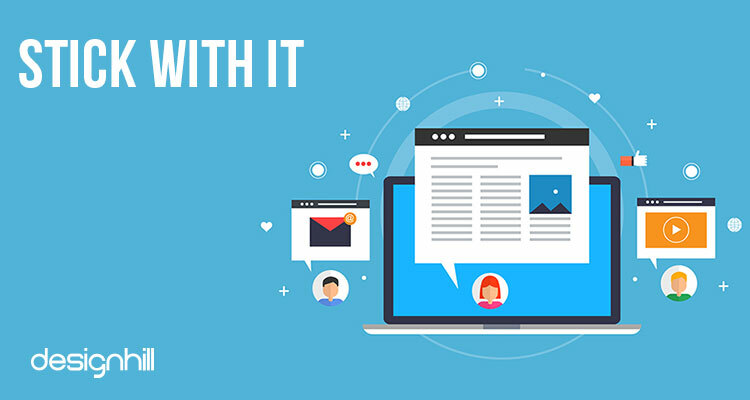 A free website will never give users a sense of professionalism, thus there’ll always be a chance of losing potential customers as well as retaining the existing customers. Domain names are not that expensive to maintain. If you invest in your business, the customers will be more likely to invest in you. It’s as simple as that. 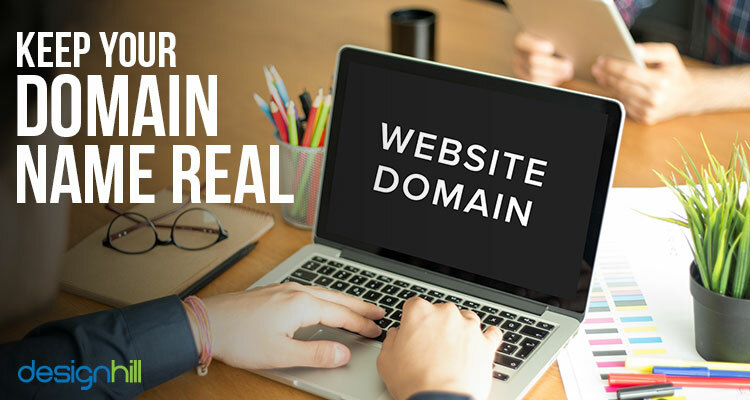 Your domain name is actually the address of your website which needs to enter into the address bar in order to browse your website. It plays a pivotal role in the overall success of your business. So be careful while buying a domain name for your graphic design blog because the wrong domain name can be disastrous for the success of your blog. Just think of bigalsonline.com (Big Al’s Online) and how it can be read wrong. No one wants to be known by the abbreviation for the American Ski Society. Before you get started, open an online domain name search tool so you can see if your chosen name is even available and how much it will cost. Then be sure to keep your domain name REAL. Relevant: Your domain name should say something about who you are, what you do, or both. Easy to Say and Spell: You should be able to tell someone your website name verbally and have them type it correctly into a browser. Abbreviated Carefully: Like the example of the American Ski Society, you don’t want the abbreviation for your website to be misinterpreted or offensive. The Iowa Department of Aging changed their name when seniors complained about typing idoa. gov into a browser. Literally Interpreted: Just like abbreviations, running your name together can create unfortunate spellings like Big Al’s or ones that are even more offensive. Brainstorm Some Names: Some names strike right away and look very meaningful initially, but think rigorously. Take a notepad and brainstorm more relevant names that directly connect to your graphic design business. You can probably create great graphics for your site. After all, that is what you do. But you may need expert’s help to write a professional copy or to make sure that the SEO of your site is what it should be. Don’t be afraid to spend money on hiring help. Your site is the first impression many users will have of you, and you don’t get a second chance at that. Make sure it is simple, yet well done and provides a great user experience. Just like your workflow for your clients, you need to have a plan for your blog posts. This means you need to set up a calendar and stick with it. A stale site with no recent posts won’t attract the attention of web visitors, but it also won’t get any attention from search engines like Google. These search engines are where your next customers will come from, through your rankings for certain keywords. This is called organic traffic and is one of the reasons content marketing is important. Your posts should be regular so that you can choose a frequency like once or twice a week, or less frequently whatever the need may be. The more often you post, the more traffic you will be likely to get, but you also don’t want to neglect your client work, so striking a balance you can live with, is important. No one will read your posts if they do not know they are there. You need to spread the word about your blog through every possible way that you can. This means you need to have a social media presence. Try to come on as many platforms as you can but it’s important to keep in mind that opt only those platforms you’re comfortable with. Facebook is not as useful for business as it used to be, but should not be ignored. Twitter, Instagram, Pinterest, and SnapChat are all great platforms for graphic designers since they are visual. You should not neglect LinkedIn though. 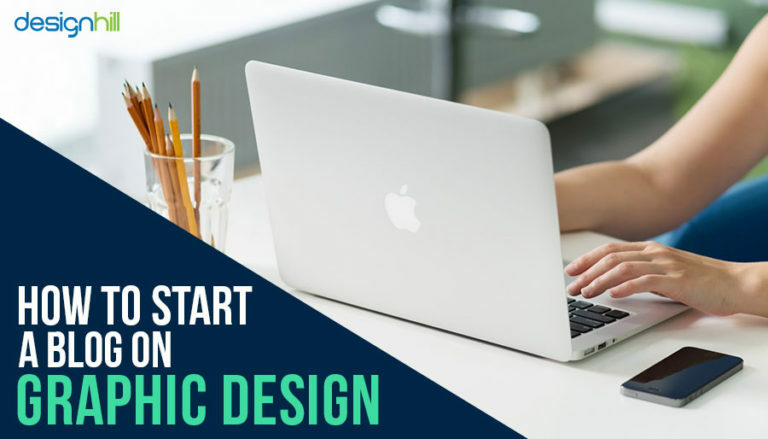 Often seen as a site for job-seekers it now is often a way that freelancer graphic designers get connected with professionals and companies who need their services such as logo design, web design, product design etc.. Your blog posts will give these professionals a sense of the work you can do, and shows them you know what you are talking about. 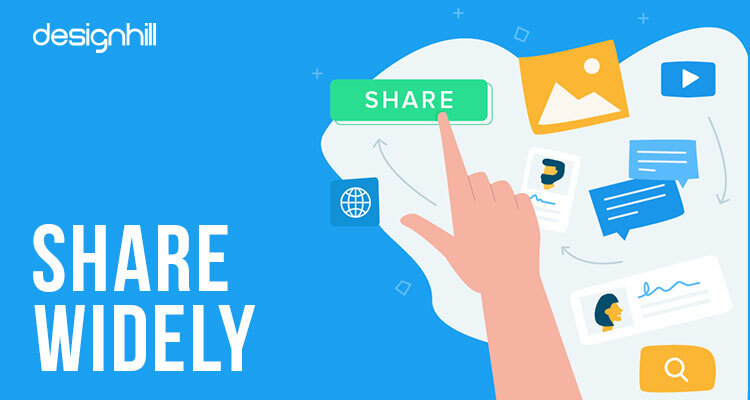 Don’t just share posts once, but share them often to get the most exposure to your audience that you can. Choosing a topic to write about is more important than anything else. Web searchers look for topics which are either related to them or hot. Being a graphic design professional, no matter whether you write or not, podcast or create videos you like to do it around topics which are significant not only to you but to your audience as well. The very first thing is to find out the very obvious question that one may want to know. Think in your real life and try to answer yourself. What do people you met with in your real life usually ask you about? If you find a question that majority of the people have asked, this would be a perfect topic to write about. Using social media channel, ask people about their common challenges or on a contrary, you can share your experiences and solutions to the complex problems. Your solutions may help many users in solving their problems because people are usually similar and so are their problems. Write longer posts than most bloggers may do. Or perform a comprehensive research on the topic you’re planning to write about. So stand out from the crowd. Then only you’ll be recognized. Pour ample time to strategize your blog and make it as much informative and interesting as you can. It takes some time to see results from content marketing, so you need to keep at it over the long term. Regular posting over a long period of time will have the greatest effect on your search engine rankings, but will also keep your regular readers coming back over and over. 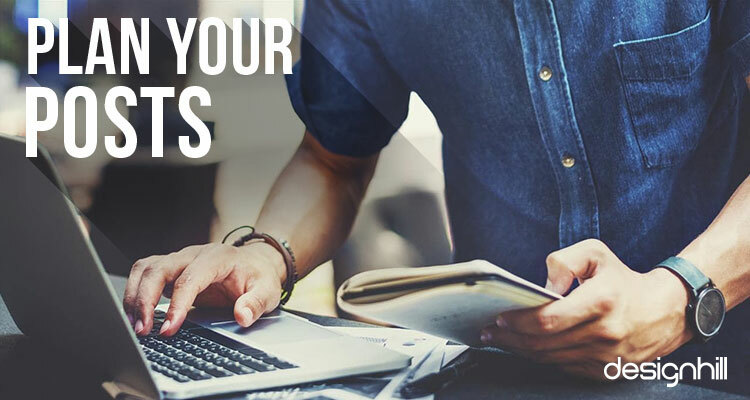 These readers will become your customers if you have constructed your website properly, give them good advice in your content, and treat them professionally. There is much more to blogging than just setting up a site and throwing up a few posts.It is hard work.However, with the right professional website design, proper planning of your posts, and sticking with it over the long term, it will pay off in the long run.